March Madness has ended, and the results were resounding. Jaejoong pretty much swept every round without much fuss, except in the visual battle against Big Bang’s T.O.P. This isn’t a one-off. Jaejoong has essentially been the king of most polls he’s ever entered. What is it, exactly, that captivates fans so much? What gets them to fun polls like this one and polls that perhaps hold a bit more weight to make sure that the often times dubbed “Prince of Korea” gets to the top of the stack? If it were simply his looks he would’ve been knocked out a long time ago. After all, a pretty face with nothing else to back it up doesn’t get as far as you may think in the long run. His fan power has reached a point where it’s legitimate idol worship, which at its tamest simply means he blows competition out of the water in polls and at its wildest leads to some outrageous and sometimes dangerous fanaticism. But what drives this devotion to the mercurial artist? It certainly didn’t come out of nowhere. It would be silly to suggest that some of the fervor surrounding him isn’t deeply emotional. When the five members of DBSK went their separate ways and were officially disbanded last year, those who already sided with the three members who left only increased in their adulation of the man. 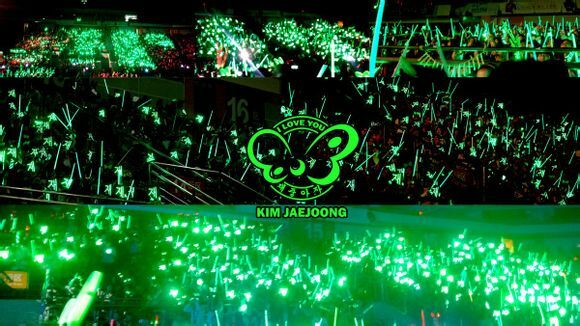 Post-lawsuit, the men of JYJ have been both lauded and criticized, but probably no member more so than Jaejoong. Even as five, Jaejoong tended to have the more, let’s say, passionate fans. 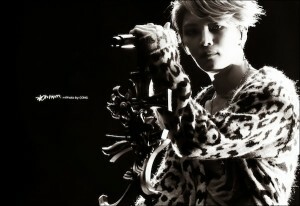 It’s no surprise that the same passion has followed him in his solo activities. For the ten years he’s spent in the industry, he’s dedicated his life to improving his craft and stretching his talent as far as he can. Everything from acting to designing to concert direction, Kim Jaejoong has proven he’s not just a “visual shock.” He has honed his skills in each arena presented in this very poll. Though no one would ever argue that he’s an incredible dancer, he does manage to carry out choreography at least competently. That being said, his lack of dance ability is severely overshadowed by his talent in every other aspect. 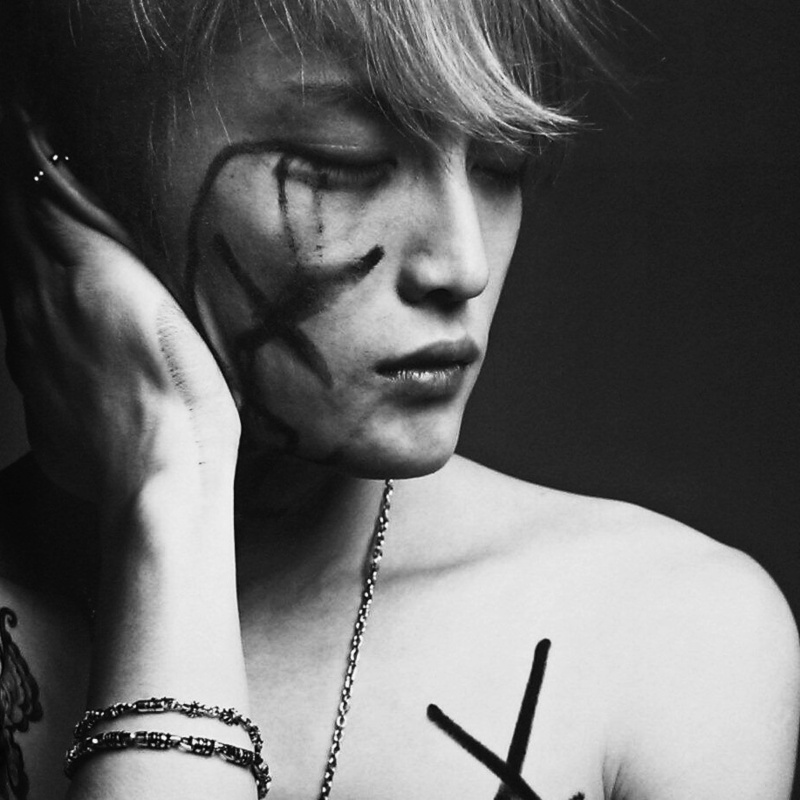 Vocally, Kim Jaejoong has proven that he has the chops to tackle any genre. His range is astonishing: at its lowest settling at a low A an octave below middle C, at its highest reaching a high D two octaves above. That’s not asking too much as far as tenors go; however, what he does within that range is impressive. Those fans who knew him before and right after the split bore witness to his versatility, having had to excel in pop and R&B as a member of both DBSK and JYJ. But when he branched out on his own was when fans were truly gifted something special. It’s not very often that pop vocalists in the idol system get the opportunity to branch out of their given genre. Though many have experimented with rock, a genre that requires a great deal of vocal control (and more discipline than many would lead you to believe), very few of them have attacked it with as much enthusiasm and alacrity as Jaejoong. His debut mini-album fared well on the charts, but his first full-length album, WWW, was a phenomenon not even the self-confident singer could’ve predicted. The album hit number one in all categories in nine countries, charted in the top 10 in three, the top 20 in seven, and the top 100 in ten. His impressive showing on the charts, both general and rock, is further proof that his talent reached people who may not have even heard of him before WWW’s release. In fact, there are those who weren’t even interested in anything K-pop, but they recognized Jaejoong’s talent and became fans of the album. Jaejoong’s famous “4D personality” has always garnered him a great deal of attention from variety show hosts and guests—most notably, legend Yoo Jae-suk has stated on both Happy Together and Come To Play that Jaejoong’s hilarious, and he’d love for him to become a more permanent fixture on his variety shows. He’s incredibly outspoken, a fact that both endears him to fans and is sometimes a cause of concern. He really has no filter, and as a result he tends to say things that get him in a bit of a fix with those who aren’t exactly fans of his. If you’ll notice in most of his earlier interviews with DBSK, the first two years to be exact, Jaejoong wasn’t exactly known for saying much. His looks and his overall silence made him come off as a sort of icy character with no personality. As the story goes, SM didn’t allow him to speak for the first two years of the group’s promotions. But when he finally got the chance to do so, there was no holding him back. 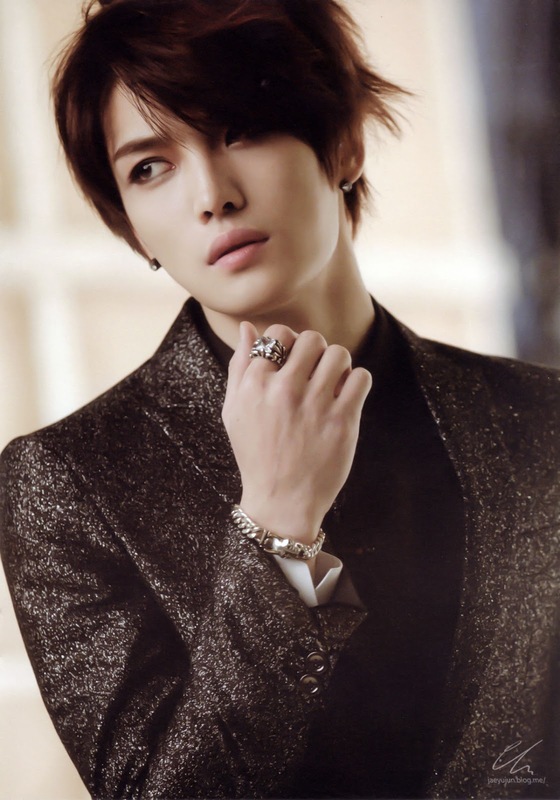 In that same vein, Jaejoong’s acting has been a topic of great interest to fans and newcomers alike. While he’s focused most of his attention on secondary roles, he’s oft-times overshadowed the male lead and shown that he is able to hold his ground even with veteran actors. His desire to learn and improve has bore him incredible fruit, having received three awards—one at Japan’s 14th Nikkan Sports Drama Grand Prix for Best Supporting Actor for his role as an exchange student posing as a doctor in Sunao ni Narenakute, one at Korea’s SBS Drama Awards for his role as an arrogant cheobol in Protect the Boss, and the MBC Drama award for Best New Male Actor for his role as the troubled captain of the Royal Guard in Timeslip Dr. Jin—and the respect and friendship of his co-stars. A blessing and a curse, no one can deny that his face is one almost impossible to forget. Whether you’re of the camp that thinks he’s one of the most divine creatures to ever grace the planet or those who just think he looks a bit strange, his face makes an impact. It’s no surprise the phrase “visual shock” was coined for him back in the earliest days of DBSK. Indeed, his first brush of recognition in SM was for his quite shocking appearance (he won the Best Appearance at SM’s very own Best Competition); however, it was his vocal dexterity that saw him become DBSK’s lead vocalist, a fact that many people forget. Beyond just his vocal and variety show capabilities, Jaejoong has shown that he’s a competent businessman, having opened two branches of his Teppanyaki bar Bum’s Story in Seoul and Tokyo (he’s co-CEO with bandmate Yoochun), started his own line of personally designed bags and accessories for fashion company Moldir, and opened his own café called J-Holic. Not only are his restaurants and café year-round tourist hot spots, his line of bags and accessories for Moldir has garnered him a great deal of attention from some of South Korea’s most notable celebrities. The launch party of his line brought out the who’s who of Korean entertainment. Actors, designers, and singers all gathered on the red carpet to show their support of the singer-turned-entrepreneur, including Tony Hong, Noel’s Lee Sang-gon, Ailee, Tablo, actors Jung Suk-won, Jin Yi-han, and Kim Min-hyeok, and designers Lie Sang-bong and Ha Sang-bek. He’s also proven himself as an executive director, having taken the reins for the Asian leg of JYJ’s In Heaven concert and gymnast Sohn Yeon-jae’s first gala show. 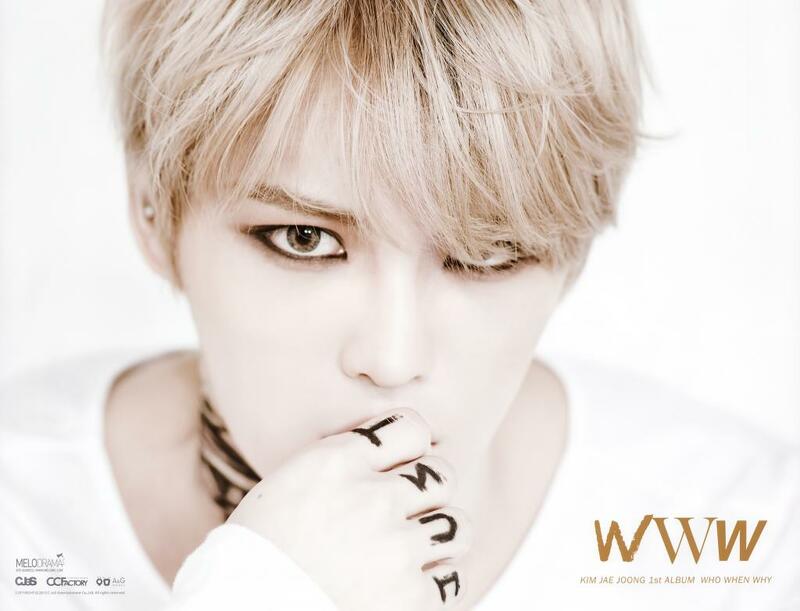 Jaejoong’s work as a writer, composer, and producer is something fans have touted as a reason for his continued popularity and their undying respect for the man. Having composed and written lyrics for both JYJ albums, bandmate Junsu‘s debut album Tarantellegra , his own solo projects and songs for younger singers including rookie singer Baek Seung-heon and rookie group M.Pire, Jaejoong has proven that he’s an accomplished, if not prolific, songwriter. He’s taken full advantage of the separation from SME and written and produced work that he may not have had the opportunity to even attempt under the strict eye of his former agency. Though his fans have been known to be somewhat outrageous in their zeal for the star, there’s no denying that he’s earned not only that adulation, but all the respect gifted him from fans and industry professionals alike. His desire to stay connected to his fans via social media is well noted. Even after having his Twitter account hacked twice and leaving, he couldn’t deny his fans the opportunity to communicate with him, which inevitably has led to much fan entitlement over his private life. But nonetheless, he’s made a conscious effort to let his fans into his life, allowing them peeks into who he is, and that’s no doubt added to his visibility and kept his fanbase as wide and dedicated as it is. The resounding consensus among his hoobaes is that he’s just one of the coolest guys, an idol to be respected among newer idols—as recently as the WAPOP K-Dream Concert in Deagu, the members of Girls Day and Boys Republic mentioned how honored they were to just be a part of a show with him. His popularity is no surprise to those who’ve had an at least passing interest in his career for the past three years, let alone those who’ve followed him for all ten. His victory in Seoulbeats’s March Madness may have been mostly just for sport, but it’s indicative of the results of Kim Jaejoong’s tireless work and dedication to his craft and pushing it as far as he possibly can. This poll is just one in many that Jaejoong has pretty much dominated in the past four years, and it’s exactly because he’s managed to become one of the most recognizable and important entertainers in South Korea.